Is Your SEO'd Site Still Not Ranking? The days of setting up your website and it miraculously ranking on search engines have come and gone. Search engines, along with all aspects of the Internet, have evolved and will continue to evolve for the foreseeable future. Search engines like Google have become far more intelligent and selective about how they determine which sites they will rank on their results pages. It is no longer as simple as stuffing your website’s content with keywords, putting keywords in meta data and submitting it to Google. The world of SEO has changed and because of this, gaining visibility on SERP’s is becoming more and more difficult. Here at SEO Management Team, we have continued to stay at the forefront of SEO best practices. We have evolved alongside the search engine algorithms to effectively optimize our clients’ websites and gain the visibility that their businesses need online. One of the ways that we accomplish this is by personalizing our SEO tactics on a client-to-client basis. No website is the same; therefore, a cookie cutter SEO plan is not going to be as effective as an SEO plan that is specifically tailored to your business. By providing our clients with personalized SEO strategies, we can get them the online exposure that they are looking to gain quickly, without breaking the bank. When executed correctly, SEO offers the best return on investment of any Internet marketing activity. So let’s get you started today on your path to optimization with a free SEO audit and consultation. This can help us determine what areas of your site need help in order to increase your ranking and drive traffic to your business. 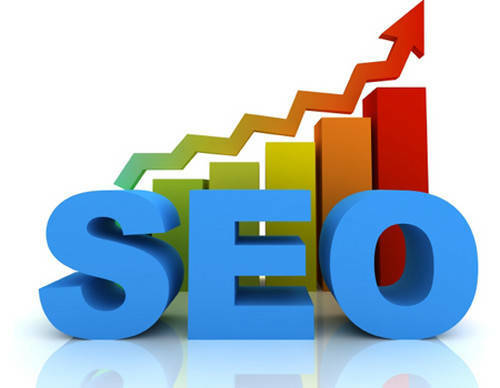 Give the SEO Management Team a call at 888.851.0255 and we will take care of all your SEO needs.